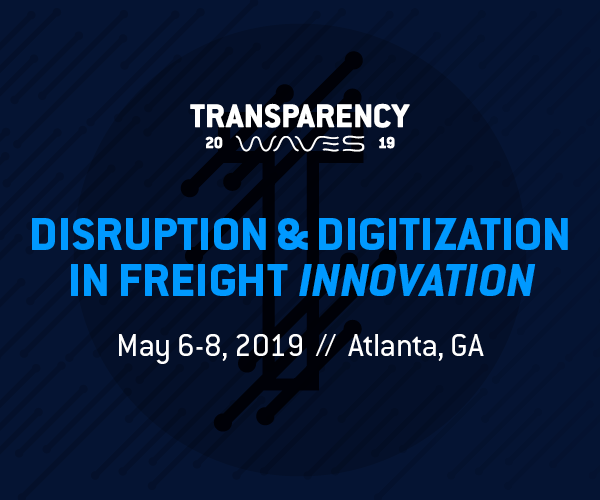 In this Flashback Friday feature, four company profiles that will be presented at the Freight Alley Haul of Fame are featured. 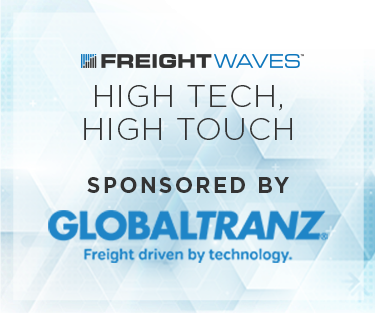 The Freight Alley Haul of Fame opens this spring at FreightWaves’ new corporate headquarters in downtown Chattanooga. The museum will include a historical archive of the trucking industry as well as hundreds of die-cast truck models. 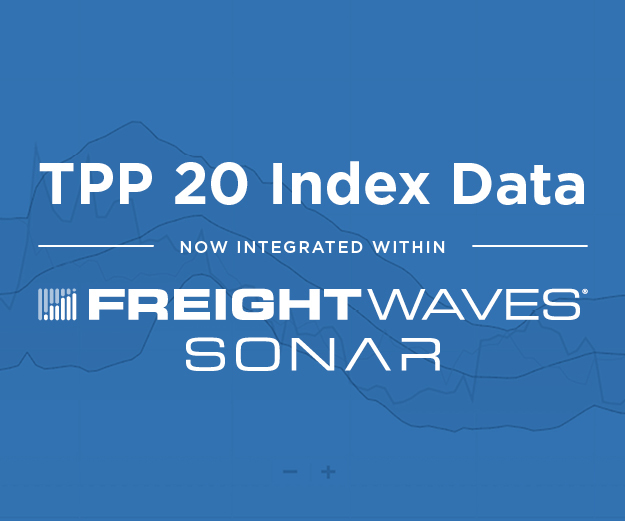 These profiles were drafted by FreightWaves’ Morgan Gray, based on information provided by the companies and her research into a variety of primary and secondary sources. Die-cast truck models are being donated by private collectors and companies in the industry, and include former and current trucking companies. The Freight Alley Haul of Fame is seeking unique models, as well as historical and acquisition logo models. 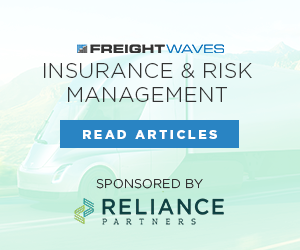 For each model FreightWaves receives, the company will donate $50 to the American Logistics Aid Network (ALAN) to help fund its efforts to support disaster relief. 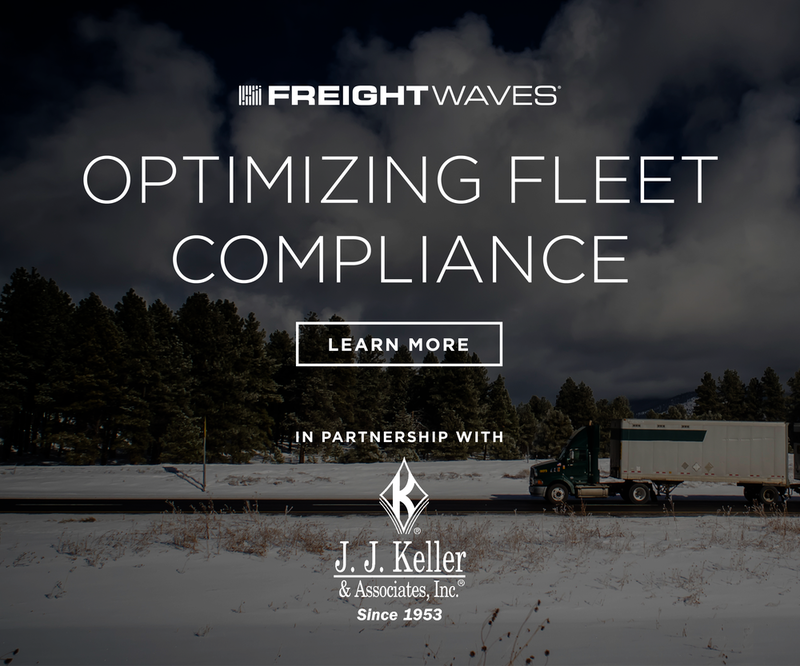 FreightWaves’ goal is to raise $50,000 for the organization and add 1,000 new models to its growing collection. Cecil Boyd, at left, and his brothers Hilly and Dempsey, stand next to a tractor their father, William Boyd, right, operated. Following World War II, the Boyd brothers drove trucks for 10 years before starting their own company in 1956 - Boyd Brothers trucking. Boyd Brothers Trucking was founded by Dempsey Boyd and his two brothers, Cecil and Hilly, in Clayton, Alabama in 1956. The company remained largely family owned for several decades even after going public. The initial Boyd Brothers Trucking fleet consisted of three tractors and flatbed trailers, and the company specialized in hauling steel products and building materials. By 1989, Boyd Brothers had established a network of regional operations that extended across two-thirds of the eastern United States. In the 1990s, Boyd Brothers began to implement new technologies in its operations to remain competitive within the industry. One of these innovations was a satellite-based OmniTrac system in each of its tractors, which greatly improved the efficiency and quality of operations. Over the next few years, Boyd Brothers also installed on-board computer systems in each of its tractors. These systems generated reports that helped the company assess the performance of its equipment and drivers. When the company went public in 1994, it had a fleet valued at $50 million. The fleet consisted of approximately 400 tractors and 700 flatbed trailers located at 12 terminals. Revenue jumped to $59.1 million the first year after going public, up from $50.3 million the year before, but the company reported a loss of $2 million. Boyd Brothers addressed this by restructuring, reducing overhead and employees, and was able to mitigate its losses in 1995. The next two years were unpredictable for Boyd Brothers, and the company lost ground as soon as it gained it. By 1997, however, it seemed to have regained its footing, as it refocused on sales, service and driver retention. In 1997, Boyd Brothers Trucking began to implement changes to its driver structure. Owner- operators were now invited to contract with the company with their own tractors. At the end of 1997, Boyd had 54 owner-operators in its program (by 1999 that number had grown to 230). In addition, drivers were given the option of buying their tractors through a lease-purchase arrangement through the company. Boyd Brothers believed this lease-purchase arrangement would help reduce driver turnover. In 1997, the company also acquired Wellborn Transport, Inc., and it functioned as an independently operating subsidiary. Wellborn had built its business on short- to mid-length hauls, while Boyd Brothers had built its business on longer hauls. Therefore, Wellborn’s established business served as a good compliment to the existing business. Boyd Brothers had greater ambitions for growth and began to plan a $3 million super-terminal in North Birmingham, Alabama. 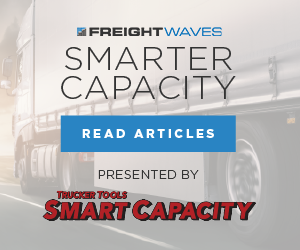 It also announced its intention to acquire Houston-based Ruel Smith Transportation Services, Inc. Ruel Smith provided short- and long-haul flatbed trucking services and had a fleet of 150 tractors and 164 trailers. However, the deal fell through in 1999. Despite this, Boyd closed the decade with record high revenue and earnings of $133 million. The company set a goal to increase revenues to $200 million by 2001. Unfortunately, this goal proved to be too ambitious, largely due to unpredictable fuel costs. In 2000, revenue fell to $126.7 million, and the company reported a loss of approximately $1 million. The freight market had begun to weaken in 2000 and there was a notable decline in requests for steel shipments. Many owner-operators left the company as a result, and Boyd Brothers had fewer available trucks to draw upon for capacity. By the fourth quarter of 2000, Boyd had only 130 owner-operators, down from 550 in 1999. Dempsey Boyd passed away after a long battle with an undisclosed illness in 2012. At the time of his death, Boyd Brothers Trucking had 730 trucks and drivers, and 85 owner-operators in its employ. His daughter, Gail Cooper, now serves as CEO. Boyd merged with Daeske in 2013, creating one of the largest open-deck and specialty fleets in North America. 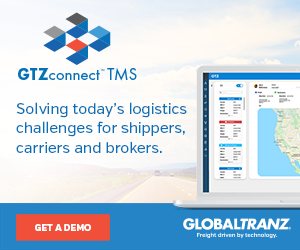 The combination pushed the company into the top five by revenue and vehicle count. Glenndenning Motorways was founded in 1924 by husband and wife W. Gordon and Louise Glendenning. The company was initially founded to haul commodities from Roseville, Minnesota to the Minneapolis-Saint Paul area. These routes were soon expanded to include other metropolitan hubs such as Chicago. In fact, Glenndenning Motorways became one of the first motor carriers to expand its routes east, rather than west, from Minnesota. By the early 1930s, the company had expanded its early, modest fleet to include 20 tractors. 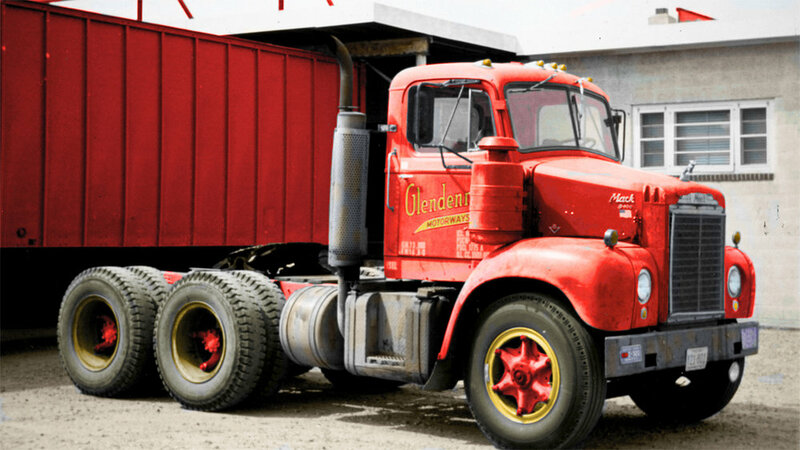 When the Interstate Commerce Commission (ICC) began regulating the trucking industry in 1935, Glenndenning was awarded grandfathered rights to continue operating in Illinois, Minnesota and Wisconsin. Just one year later, Glenndenning began to look for ways to expand its operational area. Now that the ICC was regulating everything from routes to rates, the best way to expand was through acquisition. The first of the company’s acquisitions was Como Freight Lines in 1936, which expanded the company’s service area from Saint Paul to Fargo, North Dakota. The following year Glenndenning Motorways purchased Security Storage Company, and with it, a route to Eau Claire, Wisconsin and Duluth, Minnesota. In 1940, the company was incorporated as Glenndenning Motorways, Inc. and had grown to a fleet of 35 trucks. At this time, Glenndenning utilized both van and refrigerated trailers. The company continued its steady expansion, with notable acquisitions including Northern Transportation Company, Stellar Transportation and Midnight Express. In 1948, tragedy struck, when W. Gordon Glenndenning died unexpectedly from a heart attack. His wife Louise took over; at the time, the company was doing over $3 million annually in business. Under Louise’s direction, Glenndenning acquired three more large trucking companies – Superior Service Co., Inc., Herda Alaska Truck Lines and Moland Brothers Trucking Company. The last of these acquisitions, taking place in 1963, was easily the largest that Glenndenning had attempted thus far. Moland, located in Duluth, had gross operating revenues of $5 million annually and operated over 300 pieces of equipment. This acquisition was a large feather in the Glenndenning cap. Louise retired in 1971 and passed control of the company to her son Gordon. Four years later, Glenndenning had 24 terminals in operation in a six-state area. The fleet in 1975 included 340 tractors and 610 trailers. The last eight years of the operation were only marginally profitable for Glenndenning, with the company either losing money or barely breaking even. 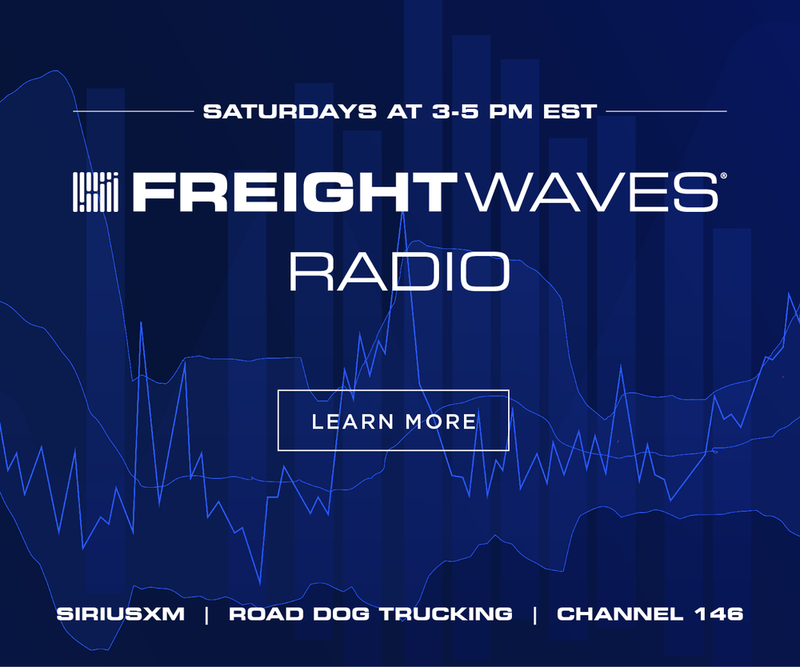 This was due in large part to economic recession of the 1970s and was further exacerbated by the 1980 Motor Carrier Act that deregulated the trucking industry. In 1981, the company was merged with Minnesota-Wisconsin Truck Line and began to operate under the name GMW, Inc. However, the new company was unable to keep afloat, and declared bankruptcy in 1983, citing deregulation and increased competition as the reasons it finally closed its doors. Old Dominion Freight Line was founded in 1934 by Earl and Lillian Congdon in Richmond, Virginia. The Congdons had just one truck and ran a single route between Richmond and Norfolk, Virginia. Beginning in 1935, when the ICC began regulating the trucking industry, the company was approved to transport general commodities. Old Dominion experienced rapid growth during the mid-1930s. Old Dominion experienced another boom in the 1940s, as World War II increased traffic between bases in Richmond and Norfolk. However, this increased traffic caught the eye of the International Brotherhood of Teamsters. In the spring of 1946, the Teamsters announced a strike against all unionized carriers, which, at the time, included Old Dominion. The strike stretched the company thin, but eventually Old Dominion emerged as a union-free carrier and it has remained that way since. By 1950, Old Dominion reported annual sales volumes of approximately $500,000. Tragedy struck that same year when Earl Congdon passed away suddenly; Lillian became the company’s president. This was almost unheard of at the time, when women were expected to be homemakers rather than out working. They certainly were not expected to do both, especially not in the male-dominated trucking industry. Nevertheless, Lillian had been an active part of the company since its founding, and the company continued to flourish under her guidance. By 1957, revenues had tripled. This allowed Lillian to purchase Bottoms-Fiske Truck Line, located in High Point, North Carolina. The combined sales of the two companies passed $3 million annually and operations extended into the Carolinas. In 1962, Lillian moved the company’s headquarters to High Point. Rapid expansion followed this move, and Old Dominion began a period of acquisition. As Old Dominion purchased companies such as Barnes Truck Lines, Nilson Motor Express and White Transport Corp., it also purchased additional operating routes and authority. These acquisitions allowed the company to expand operations further into the South and North. Combined revenues grew to exceed $11 million. Lillian retired from Old Dominion in 1975, leaving the company in the hands of her son, Earl Congdon Jr., who served as President and Chief Executive Officer before handing it off to his son, David Congdon, in 2008. Old Dominion announced in 1993 that it expected revenue to exceed $180 million. At the time, the company operated a fleet of 850 power units and 3,000 trailers, servicing 22 states via 47 service centers. Old Dominion continued to grow and expand throughout the new millennium, acquiring other trucking companies as it went along. 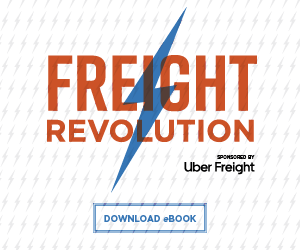 Today, Old Dominion is a household name in less-than-truckload shipments. As of 2018, Old Dominion had more than 23,000 employees, 235 service centers, 44,000 tractors and trailers and revenue exceeded $3.3 billion. 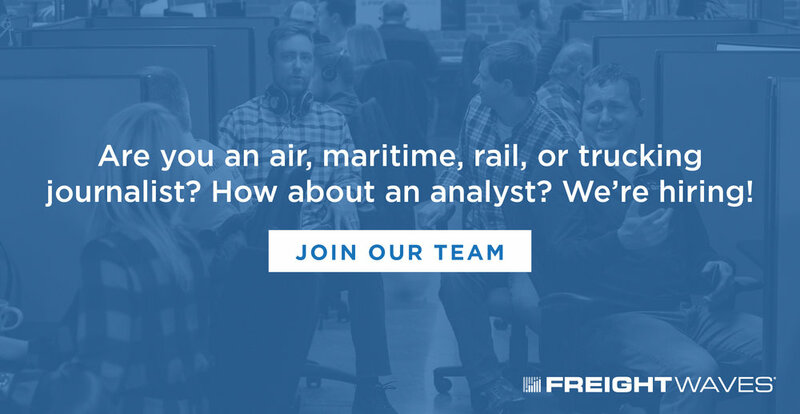 Based now in Thomasville, North Carolina, the company provides coverage across the continental United States as well as service to and from Canada. Keystone Freight Lines was originally located in Keystone, Oklahoma, but its real story began when the company was purchased by Josiah Will Spurgin in 1941. Spurgin owned a 50 percent interest in M K & O Bus Line at the time but sold it in order to pursue what he viewed as a more worthwhile endeavor – the growing trucking industry. He immediately moved Keystone’s headquarters to Tulsa and began to expand its reach. By 1942, the company was offering direct service to Arkansas, Kansas, Oklahoma, Tennessee and Texas with 27 tractors and 14 terminals and agencies. Unfortunately, Spurgin was not able to see his dreams of success realized, as he passed away suddenly in 1946. However, he left the company to his children, and the dream lived on through them. His son George served as president and continued to operate the successful business. At the time, the growing fleet was known for its shiny red color. In 1954, Transcon Lines of Los Angeles began making overtures to purchase Keystone Freight Lines. The transaction was approved by the Interstate Commerce Commission in April 1956, and the integration of the companies’ facilities began. The merger gave Transcon Lines valuable rights eastward as well as southward to Memphis. 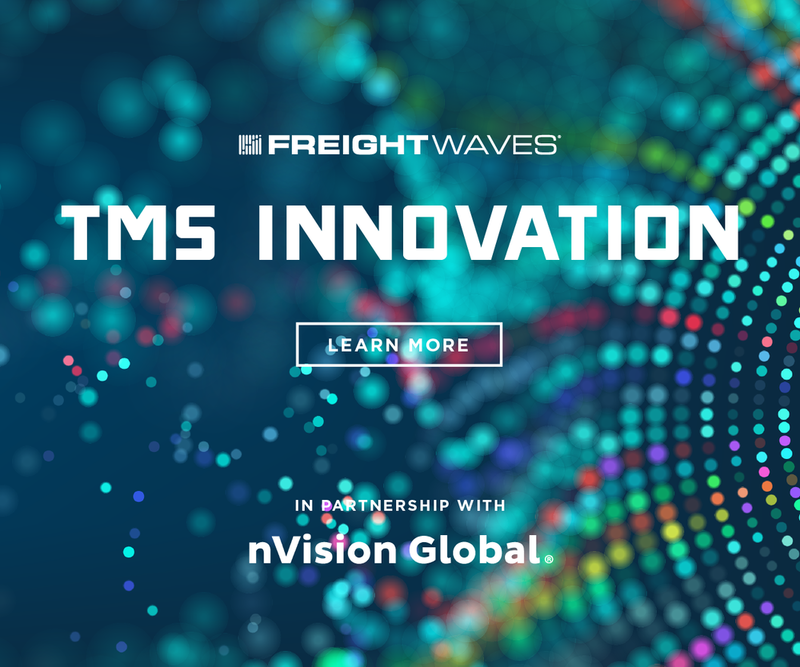 Furthermore, the leasing of the Keystone Freight Lines terminals gave Transcon additional linking points in its routes along the way as it expanded eastward. After the merger, over 100 Keystone Freight Lines employees were offered employment at Transcon.